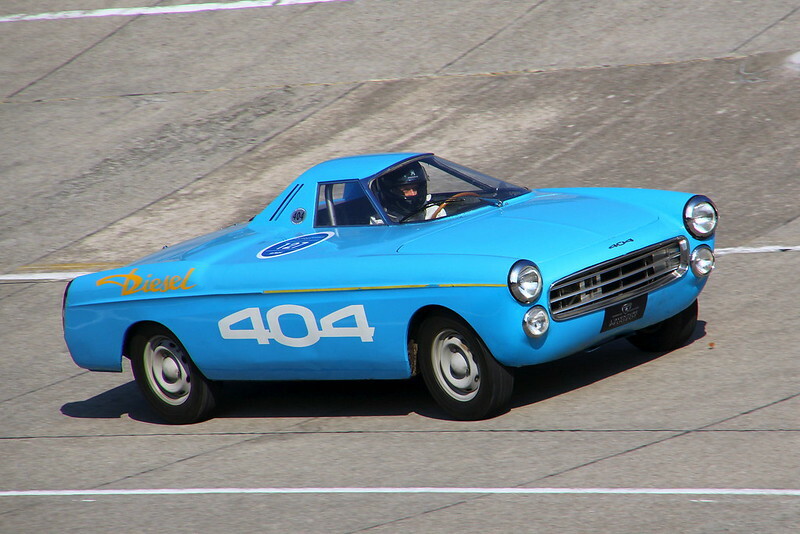 Peugeot 404 Coupé and Cabriolet registry ? Peugeotforum "Le Lion d'Or"
That blue coupe with red interior, is that factor spec? The car is for sale in Holland and I am looking for a good example! Blue with red would not be factory specifications: blue Coupés came with a light grey loth or black vinyl. I'm not going to let that stop me from doing my car the way I want it: darker than factory blue with light grey leather! Laatst bijgewerkt door Mike Tippett op 03 okt 2018, 00:49, in totaal 2 keer bewerkt. Yes, and that is very common! Nice additions from the UK !